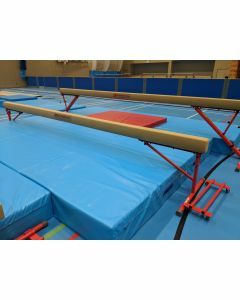 From school models through training beams to competition specification FIG approved beams, Continental manufactures a beam for your requirements. 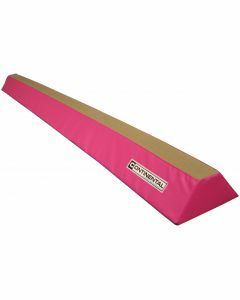 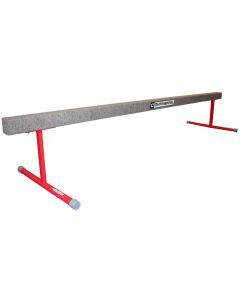 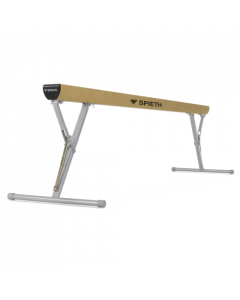 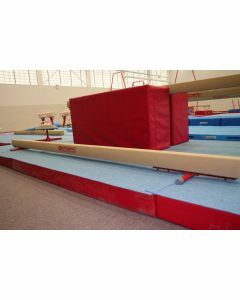 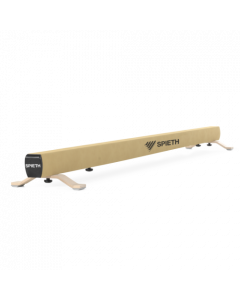 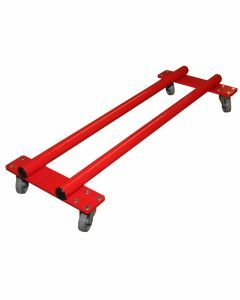 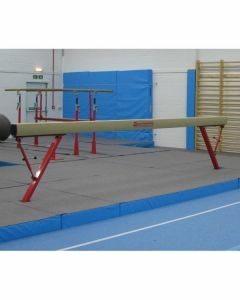 SPIETH - Training beam "Soft" on floor level supports for training. 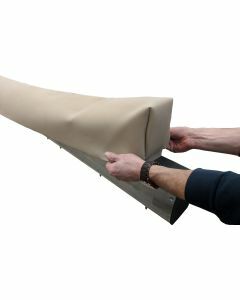 Available in 3m or 5m lengths. 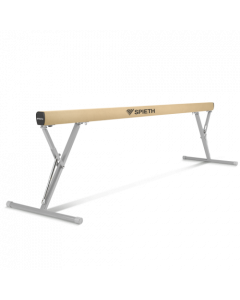 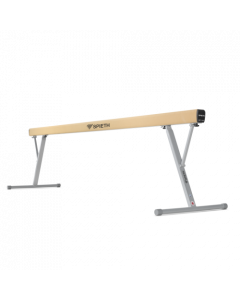 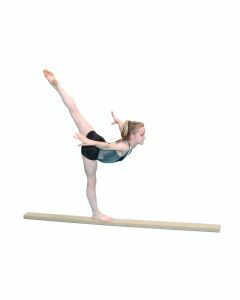 SPIETH - Vario balance beam "Club Soft"
SPIETH - Vario balance beam "Maxi"